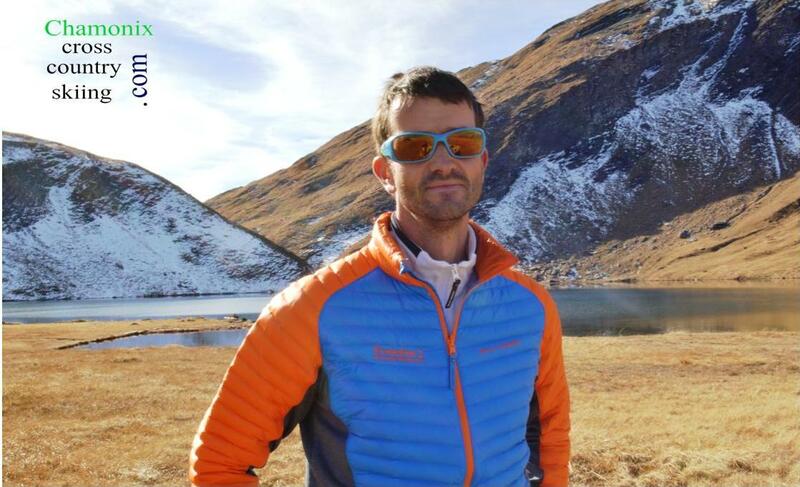 Born and raised in Chamonix, my origins have fuelled my passion for mountain sports and motivated me to make them my career. I enjoy the contact with both my French and International clientele and find it very rewarding. Father of two young boys, I have designed and built our own chalet in the style typical to this region. We count ourselves lucky to posses sufficient land to cultivate a selection of our own fruit and vegetables, and raise a small flock of chickens. Passionate about sport, I enjoy running ultra-marathons and Mountain biking; they keep me fit too! 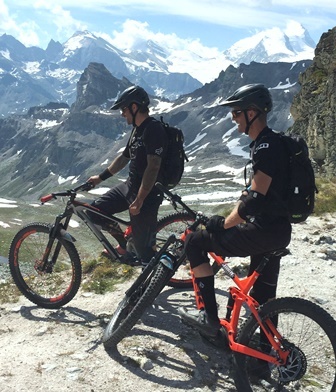 My objective professional is to share with you my enthusiasm for the various sports (Skiing, Mountain Biking, Trail Running, Hiking and Yoga), that I practice daily, in the incredible destination of the Chamonix valley and beyond. I am professionally qualified in the following disciplines. – Ski instructor and ski club coach. High school coach since 1999. Studied at ENSA Chamonix and CNSNMM Prémanon. Finisher of various UTMB trail races and 3 times Marathon du Mont-Blanc. 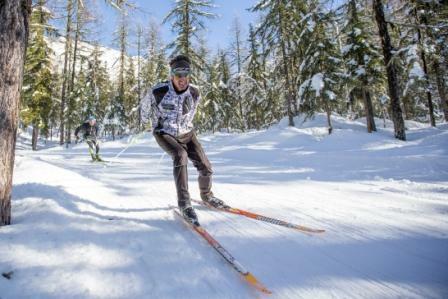 Participated in various long distance cross-country ski races: La Transjurassiene, la Foulée Blanche, le Marathon International de Bessans, la Run and Skate. Various mountain bike races and finisher of the MBrace. 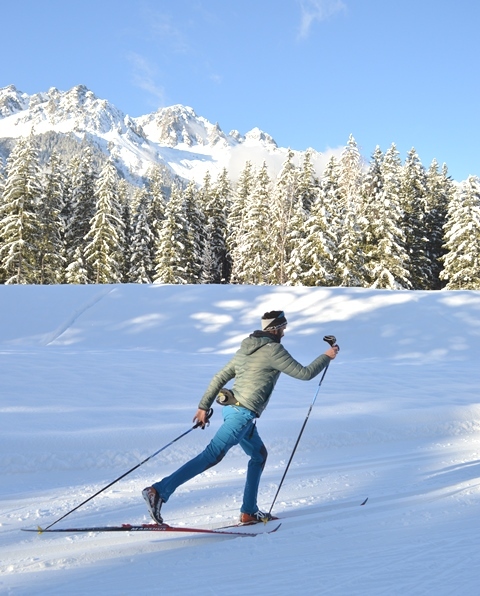 Trainer / Coach at Frison-Roche high school for the classes mountain and ski Biqualification.